The problem of air pollution has become a global issue, driven by rapid economic growth, industrialization, and urbanization. Pollutants directly emitted into the atmosphere include nitrogen oxides, carbon monoxide, sulphur oxides, particulate matter (PM), volatile organic compounds, carbonaceous particles, dust, and sea-salt. Secondary pollutants, formed in the atmosphere, include tropospheric ozone and secondary PM. Emissions can come from various sources including fossil fuel production, distribution and consumption, industrial processes, domestic and agricultural activities, and open biomass burning. Natural biogenic emissions of volatile organic compounds also contribute to tropospheric ozone and secondary organic aerosol production. This book will give the reader a better understanding of both anthropogenic and biogenic pollutant emissions and their effects. 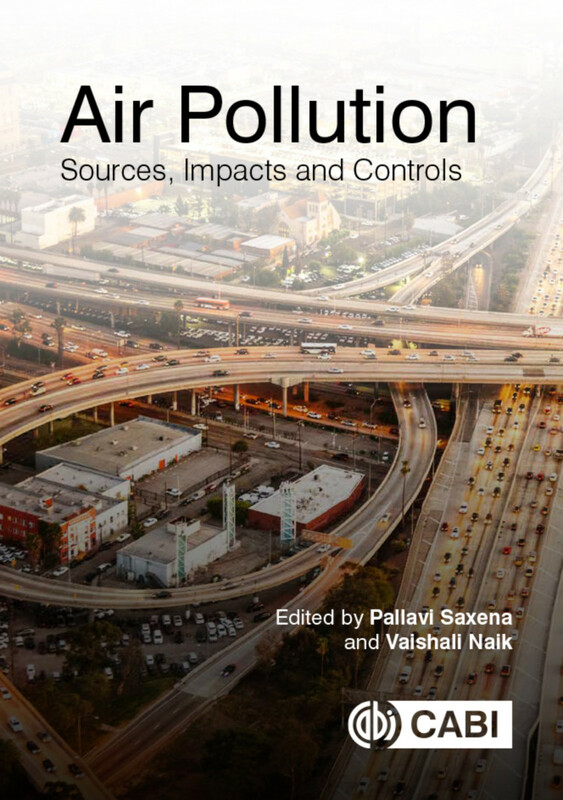 It describes the most recent innovations in methods used to quantify air pollution and the strategies being used to alleviate poor air quality. A brief background on air pollution is followed by a discussion of global anthropogenic and biogenic emissions from various sources and their role in deteriorating air quality. Megacities are emphasized and possible pollution control measures and methods of air pollution measurement and modelling are explained. An overview of indices used for assessing air quality with a focus on health impacts, and a discussion of technologies and policies to control air pollution are also included. This book is aimed at students of environmental and atmospheric science, chemistry and biology. It is also essential reading for environmental consultants, and air quality researchers. Pallavi Saxena is an Assistant Professor at University of Delhi, India. Vaishali Naik is at the National Oceanic and Atmospheric Administration Geophysical Fluid Dynamics Laboratory.